The Dependent Care Tax Credit is something that many parents or adult caregivers can take advantage of if their children/dependents and their daycare providers meet all of the mandatory requirements. Both you and your spouse must have earned income throughout the year. The key is knowing the requirements and determining whether or not your situation makes you eligible to claim the tax credit on your taxes. Children under the age of 13 or adults who are incapacitated in some manner and unable to care for themselves are eligible for daycare. 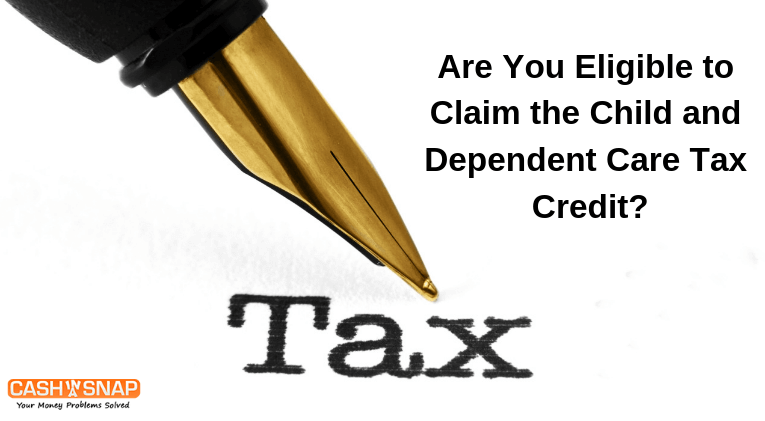 To claim the person as a dependent, they must live with you for more than six months out of the year. The child’s age is what determines their eligibility. In terms of a dependent adult, a diagnosed disability and age-related health conditions are the most common factors in determining their eligibility. In most cases, a daycare provider is not a family member and is not claimed as a dependent on your taxes (an older child babysitting for another). A qualified daycare provider must have their own business and file taxes as part of their operations. In some cases, day camps may be considered a work-related expense, but overnight camps are not. The amount of money you spend on daycare will provide your base number when determining your tax credit. Your dependent care tax credit is based on a percentage of how much you spend on daycare up to a specific amount. For one child, the amount is $3,000. For two, the amount increases to $6,000. Your earned income will also have an impact on the amount of credit you can claim. Work-related expenses are valuable in terms of reducing the amount of tax you may owe to the IRS each year. Childcare is a necessary work-related expense but can be overwhelming, especially if there are two or more children. The Dependent Care Tax Credit is designed to ease the burden of paying someone to care for your dependents so you can work and earn money to meet your other financial obligations.